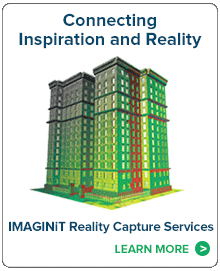 During a proof of concept project, IMAGINiT’s Reality Capture experts work side by side with your team. By the end of the project, your staff will be more knowledgeable about the workflows and processes needed to support your business, as well as what is possible through reality capture technologies like high definition scanning (HDS) or aerial photogrammetry. 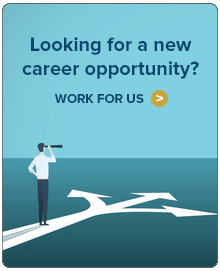 In the event that you decide to outsource certain aspects of future projects, your team will know what to specify and the right questions to ask vendors. High Definition Scanning. During the proof-of-concept for HDS, the IMAGINiT team shows the Leica HDS workflows and processes in the context of your environment, using a live project. Aerial Photogrammetry. During this proof-of-concept service, the IMAGINiT team uses the workflows and processes associated with aerial photogrammetry in the context of your business environment, using a live project. Want to discuss bringing IMAGINiT in to help your team provide a proof-of-concept in Reality Capture? Contact us today.